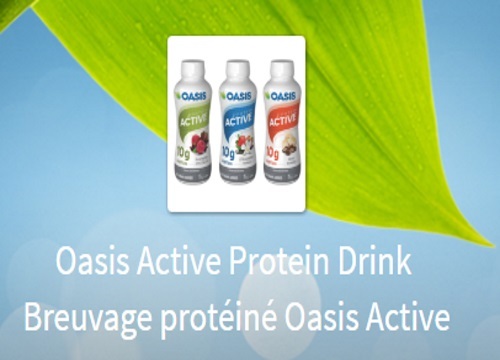 Oasis Active has come out with a new beverage and they are offering a Freebie! Sign up to get a coupon for a Free Oasis Active Protein Drink or send a coupon to a friend! There are only 5000 coupons available so grab them fast! Offer while quantities last. Limit 1 coupon per person.